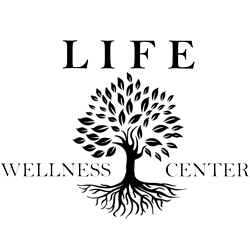 Taken from the belief that we are all some what dependent upon and deeply connected to the world and those around us, at Life Wellness Center, our therapies are designed to bring balance, connectedness and equilibrium to mind, body and soul. Schedule your treatment today. Located in the heart of Bedford Stuyvesant, RESERVE your event at Life Wellness Center. Your feedback is important to us so please share with us any comments you may have about our website, your treatment, or anything you would like to see at the Life Wellness Center.